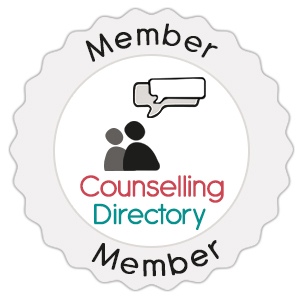 My Integrative Counselling training has given me the knowledge and experience to know how to work with people that present themselves for counselling. Integrative means that core elements from other theories are drawn upon in order to help people in the best way possible. It recognises the good in all theories so that therapy can be tailored to individual needs and circumstances. Ultimately, all theories are out to create a change for the better and reduce distress in individuals. In which direction you go about this will differ across theories, but we all want to end up at the same destination in improving a person’s health and wellbeing. I believe the relationship to be key to any change that is likely to occur and that this relationship has to feel right for both client and counsellor for any progress to be made in therapy. I am passionate about the work I do and believe in clients having the potential to change, given the right environment to do this.